Flora who is now aged 7 years old has been a quiet achiever. 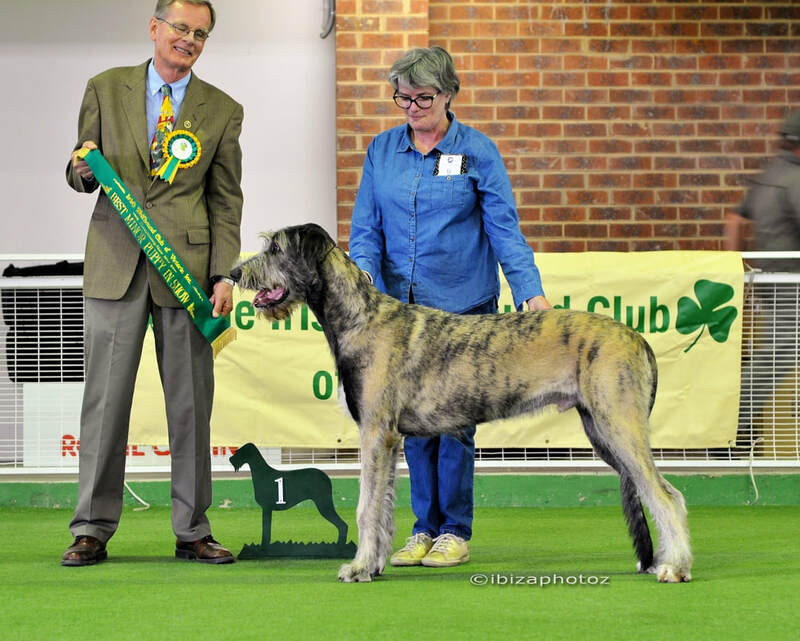 Flora has never really enjoyed the show ring and consequently has only ever been lightly shown. 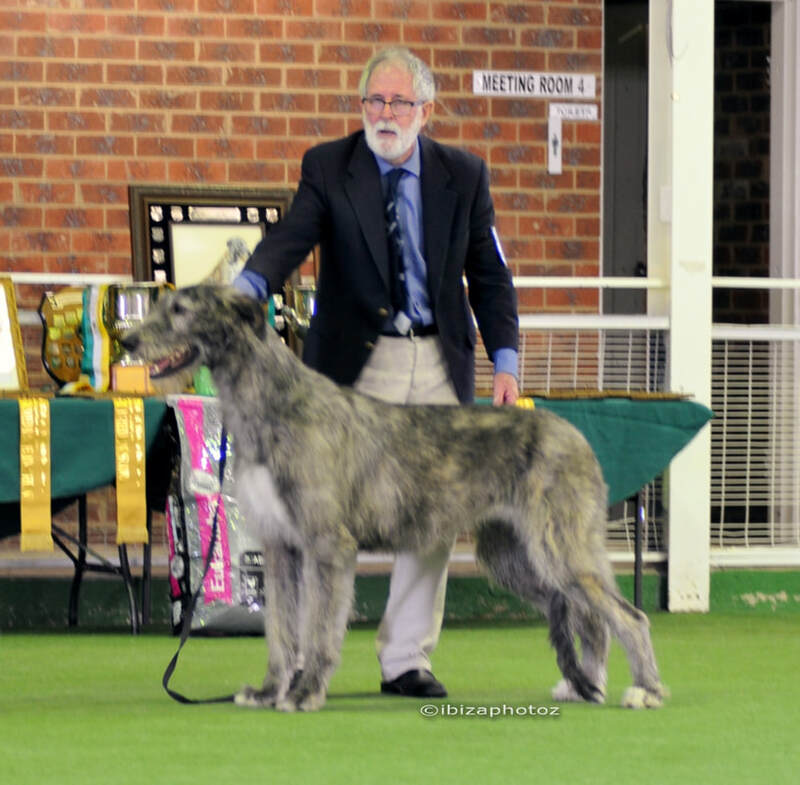 Flora has won Best in Show in NSW under Mrs M Nurdin (Sweden) in 2013 and has two Best Runner-Up in Shows. 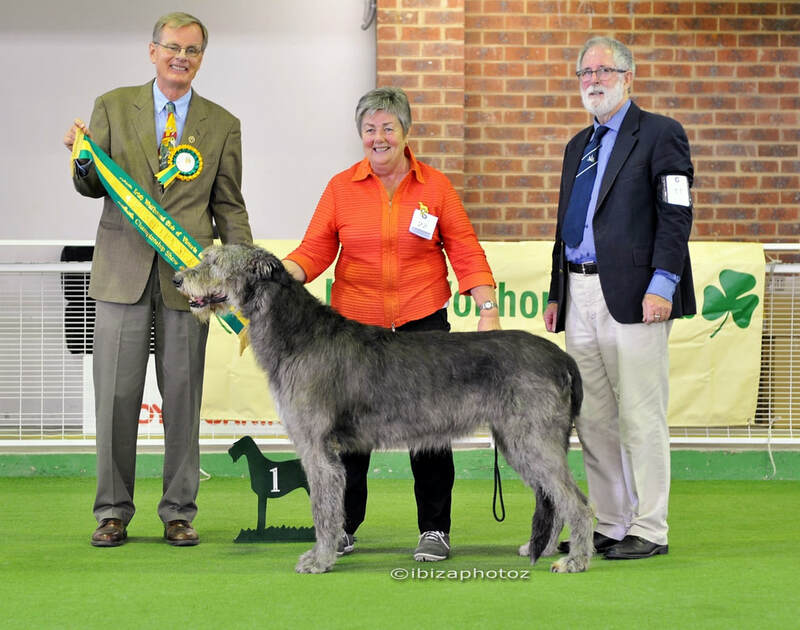 In Victoria in 2013 under Jenny Dove (England) and in Victoria again in 2014 under Jurgen Rosner-Papenfuss (Germany). These judges have recognised her fantastic qualities and have rewarded her appropriately.